Approachable, friendly staff are on hand 24 / 7. Complete maintenance solution for our heavy equipment clients in Perth and around Western Australia. Flexible and affordable truck servicing solutions for our clients in Perth. Auto Electricians are licensed and qualified to perform auto electrical and air conditioning repairs to all heavy equipment, trucks, buses and light vehicles. Full range of onsite bus servicing for all makes and models in the Perth metro and surrounding areas. Qualified light vehicle mechanics and auto electricians available for mobile and workshop service. 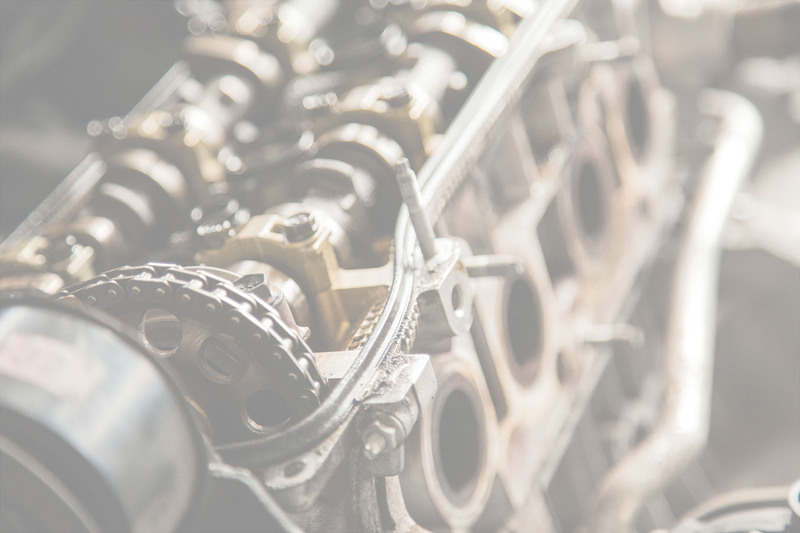 NDS provide a complete maintenance solution for all things Diesel at our workshop in the Perth industrial area of Neerabup or onsite, wherever our clients need us with our purpose built service vehicles. We Service and Repair Trucks, Earthmoving Equipment, Marine Vessels, Fixed Plant, 4X4s and Light Vehicles, chances are if it has a diesel engine, NDS will fix it. Providing services to Heavy Equipment, Trucks & Buses, 4X4s & Light Vehicles including Auto Electrical & Airconditioning. Specializing in DPF repairs and ECU Remapping. Wouldn't go anywhere else,honest,reliable and friendly staff. Everything is explained. My cars alternator died and I needed it fixed fast! Neerabup Diesel Services (Matt) was recommended via a local Facebook Business Register group - and I can see why: Friendly service, fast/timely response to any enquiries, and a great price. On top of that, because I live very close to his Neerabup workshop, he offered to pickup / dropoff my car - so I didn't even need to leave the house! My car was picked up, taken away and fixed, then dropped off - all within 3 hours. Thanks Matt - I won't hesitate to recommend your business to others in future. Matt and his team did an amazing job on my Volkswagen, sorting out some DPF issues. His team went above and beyond to get my vehicle back to me before an event I needed it for. Further to this I encountered a small issue the following day, after picking the car up and having already paid for the work and Matt was great, he booked it straight in and personally sorted out the issue that morning. Highly recommend these guys. Just got my ASX back, feels new again. Very Skeptical of business that have 5 stars on google but this place diffinently worth the 5. FORGET OTHER PLACES just go to this place, nicest Dude and pricing was very fair. After getting quotes from everywhere, this place does it at at the best price and does more then the rest. DEFF RECOMMEND.